JK Filters are experts in Dust Extraction. 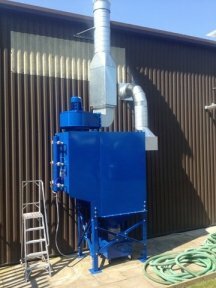 We specialise in supplying, installing and maintaining Dust Extraction systems to companies of all sizes throughout the UK. 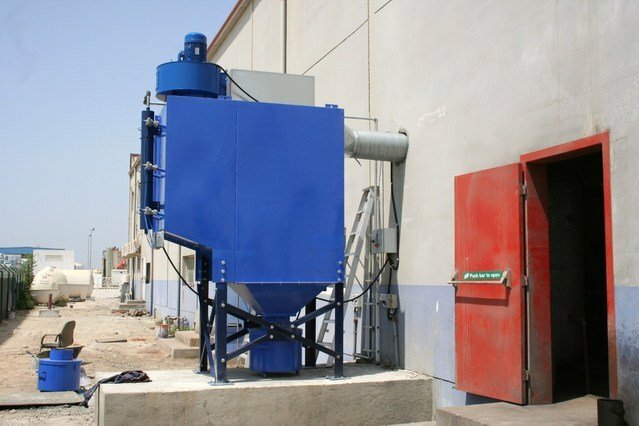 Many Industrial Applications will produce dust which needs to be extracted and filtered accordingly. Our expertise is able to help in assessing which Dust Extraction systems you need; supplying it and then maintaining it for its lifetime. Contact our team today with your Dust Extraction needs on 07801 741 430. We ship and install our Dust Extraction systems world wide. They are always in stock, available for immediately delivery and installation. If you're looking for Dust Extraction then you should contact us today and we'll ensure you receive the best value for your money. For more information regarding Dust Extraction contact us today. 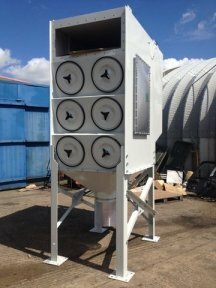 Call us direct on 07801 741 430 or fill in the online enquiry form below to discuss your Dust Extraction requirements. Please fill in the quick contact form below and we'll call you back as soon as possible.